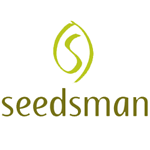 Seedsman - Ata Tundra. Free US delivery. Ata Tundra is a cross of two pure lines coming from different geographic regions not very well-known in the cannabis world. One parent comes from Alaska, home of the famous Matanuska Thunderfuck. This line is pure indica and shows good resistance to frost thanks to its origin. The other parent comes from Kazakhstan, a wide region that extends from north Afghanistan between Uzbekistan and Russia, neighbouring China in the east. Growing Ata Tundra, you can see many of the characteristics of both these parent plants. Seedmans hybrid is 100% indica. 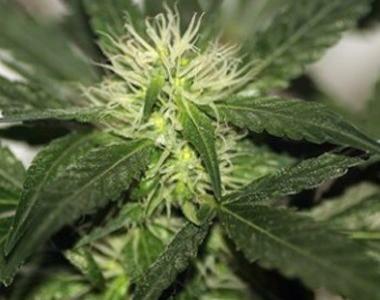 It is suitable for indoor and outdoor cultivation. It is their quickest flowering strain, finishing in around 45 days. Its optimum THC level is around 20%. It produces large, lemon scented compact buds. The hardiness of this plant coupled with its early maturation and ease of growth make it perfect for guerrilla cultivation techniques.